Bandai Namco Entertainment have recentlly revealed tha the upcoming My Hero Academia Game Project will be known as My Hero One’s Justice within Europe and North America; thus dropping the ‘Academia’ part of the game title. It’s unclear why ‘Academia’ has been dropped from the game title, but if its anything like Koei Tecmo Europe’s name change for Attack on Titan then it may have been labeled this way due to license/legal reasons. 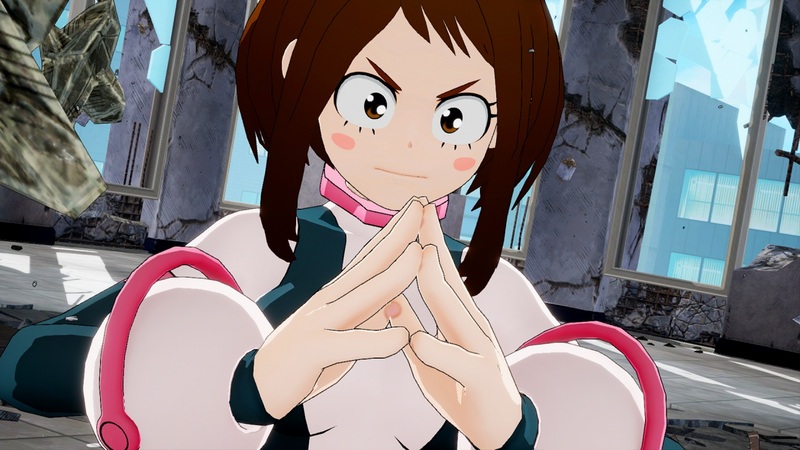 Currently in development for the Xbox One, PlayStation 4 and Windows PC My Hero One’s Justice, or unofficially known as My Hero Academia One’s Justice, is a action orientated fighting game based upon the My Hero Academia manga and anime universe. 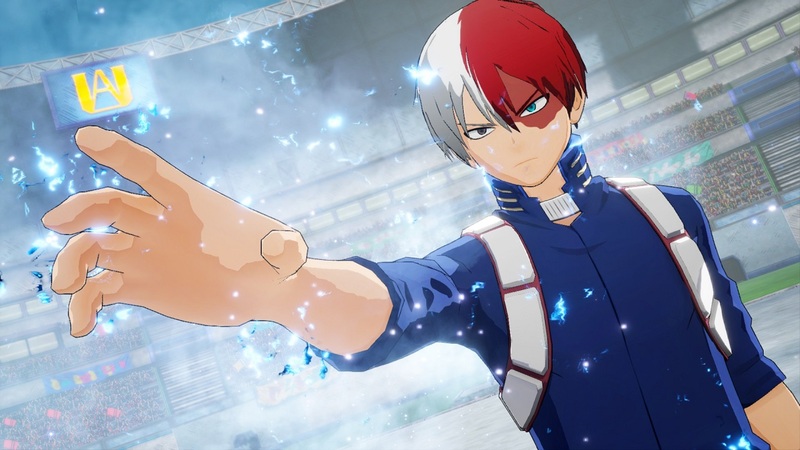 To celebrate the confirmation of the games title Bandai Namco Entertainment have released the first gameplay trailer; of which highlights some of the notable characters within the game and their special quirk abilities. My Hero One’s Justice will be available later this year for the Xbox One, PlayStation 4 and Windows PC with further details to be confirmed in the near future.